An orphaned princess is charged with finding the sacred armor of her people in order to defeat an ancient evil infecting her world. The death of her king changes Karina’s life forever. Fleeing the royal house, she must leave her life behind to seek out the Armor of the Creator—to save the very people who now hunt her. 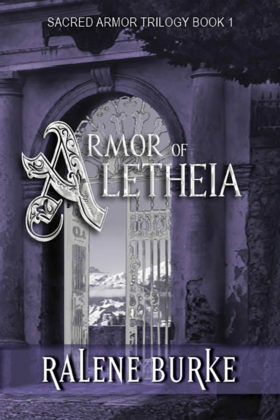 Book 1 of the Sacred Armor Trilogy series.